Home > Printable Coupons > CVS Beauty Deals Starting at $2 Next Week! CVS Beauty Deals Starting at $2 Next Week! 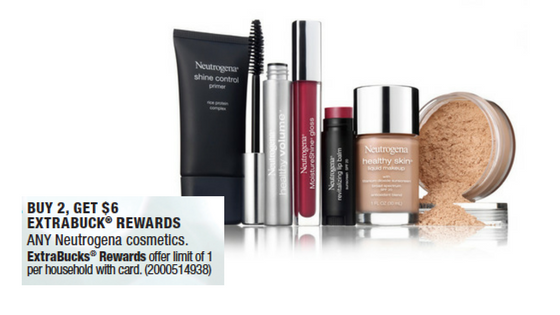 I’ve got two great beauty deals for you to grab next week at CVS! 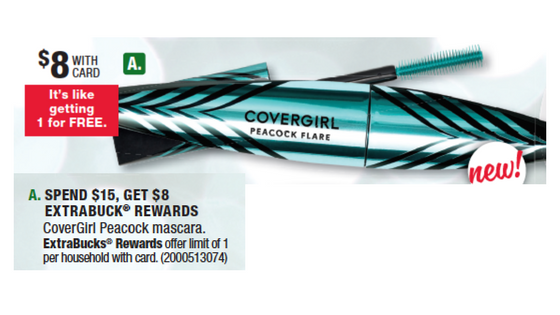 Starting 12/10, you can get Covergirl Peacock mascara for only $2 each and Neutrogena Revitalizing lip balm for $3.79 each after printable coupons and ECBs. 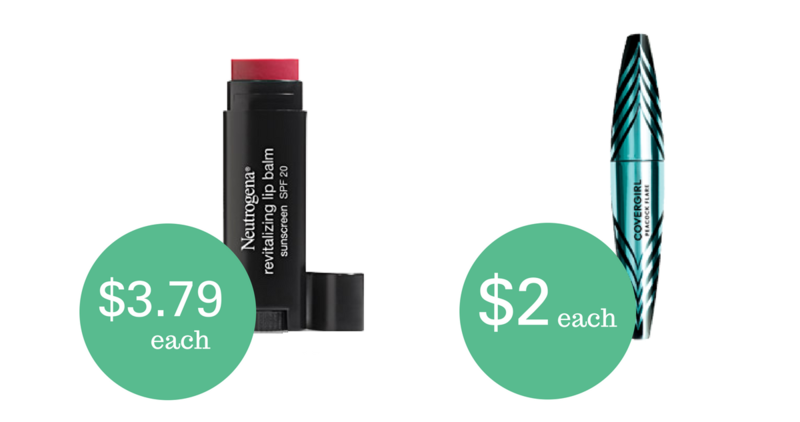 If you’re looking for stocking stuffers or to restock your makeup bag, these are two great deals you don’t want to miss!